Transform your firm, fat buds into smokeable fine-sifted herb material, from which cannabinoids vaporize out readily, whether in spliffs, bongs or vaporizers. We stock all the leading weed grinders in metal, acrylic, wooden and novelty varieties. Typically a two-section gizmo, a set of interconnecting teeth shred the leaf when the top section is twisted. But grinders also come with 3 and even 4 compartments, for increasingly fine texture. Some grinders contain a crystal catcher for collecting glistening resinous THC powder, or keif, which is traditionally pressed into hashish. Grinders are a vital accessory for any smoker. 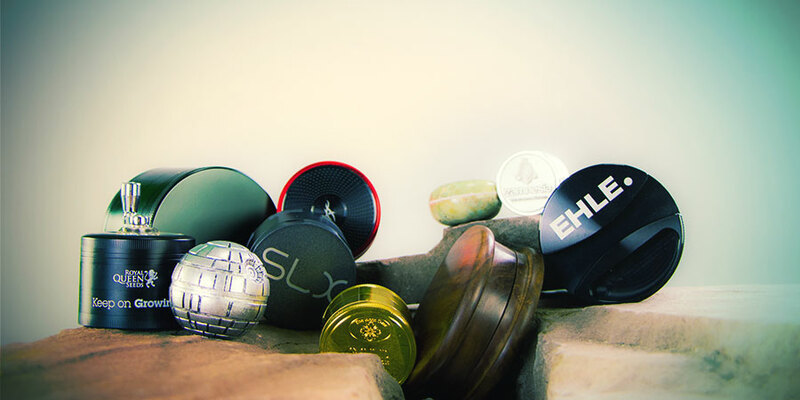 At Zamnesia, we stock a variety of high-quality grinders capable of crushing through any herb. From rustic wooden models to flashy novelty items, we’re sure you’ll find the perfect grinder to add to your collection in our Head Shop. To browse our full collection, check out the subcategories above. For more information on why to use a grinder, how to clean one, and more, keep reading. Whether you prefer to smoke (either in form of a joint/blunt or through a pipe or bong), vaporize, or make edibles, a grinder will allow you to break up your flowers, making it easier for the cannabinoids, terpenes, and other compounds to be released from the plant. Some grinders also come with a kief sieve, allowing you to create and store highly concentrated kief every time you grind. 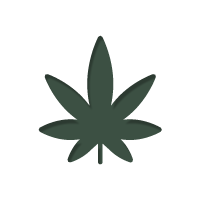 How fine or coarse your weed depends on your preferred way of smoking (or vaporizing) and your personal preferences. If you’re planning on using a bong or pipe, you’ll generally want to leave your weed a little more coarse to avoid sucking any smaller pieces through the bowl. Empty the contents of your grinder into a plastic container. Slightly tap the grinder to remove as much of the contents as possible. Next, use a dry toothbrush or a special grinder cleaning tool to remove any smaller particles that may get stuck in some of the crevices inside the grinder. Finally, Use a q-tip dipped in isopropyl alcohol to remove any stubborn particles, then air dry your grinder completely before using it again. Ready to add one of our killer grinders to your inventory? Browse our store for more products and info and place your order today.